Writing your resume is the first step in applying for the job you want. If you can impress potential employers on paper, you’ll win the chance to wow them with you personality at the interview stage. 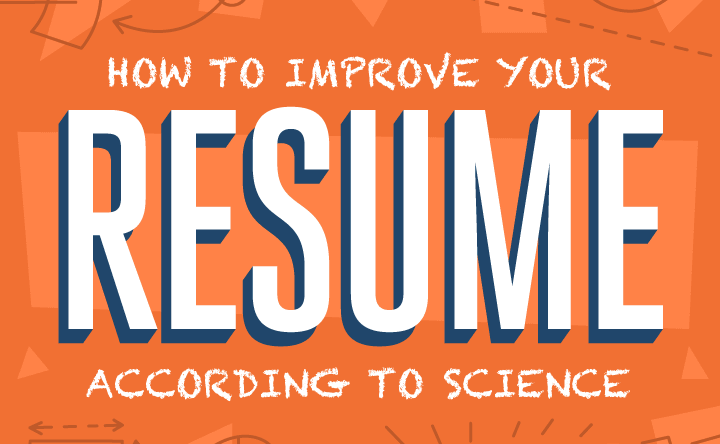 But how can you ensure your resume is as strong as it needs to be? We all know the feeling. You spend hours typing your qualifications into a Word document, but at the end it just looks a mess. Maybe you don’t know which elements of your experience you need to emphasize. If only we knew what employers are thinking when they look at a resume!